The American company that owns a large stake in Israel’s natural gas fields is trimming its holdings in the only currently operational field in order to adhere to a government anti-monopoly measure. Texas-based Noble Energy plans to sell a 7.5 percent stake in the Tamar field — its current total share is 32.5% — to Tamar Petroleum Ltd., bringing its total holdings to just 25%, Reuters reported, citing a statement from Noble Energy on Monday. The stake will sell for $800 million, of which $560 million will be paid in cash and the remainder in 38.5 million shares of Tamar Petroleum, a yield company that allows for direct investment in the income produced by the field. Noble already sold a previous 3.5% stake in 2016. 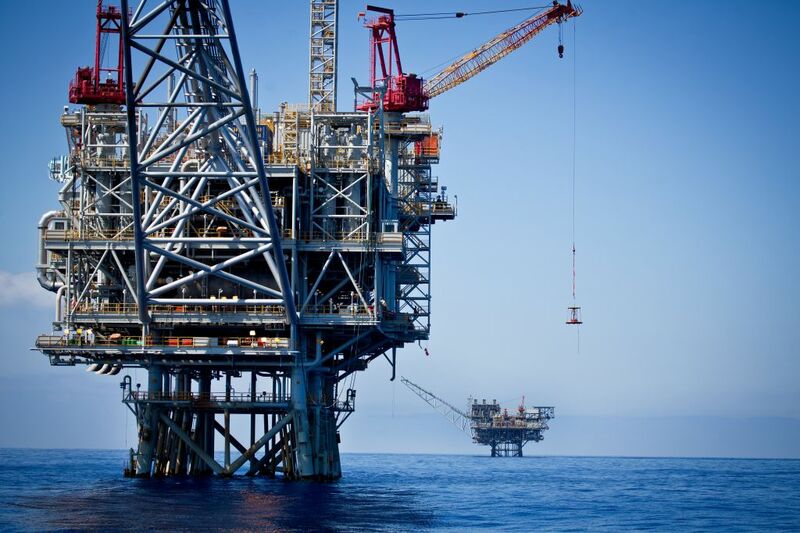 Tamar is Israel’s only operational gas field. 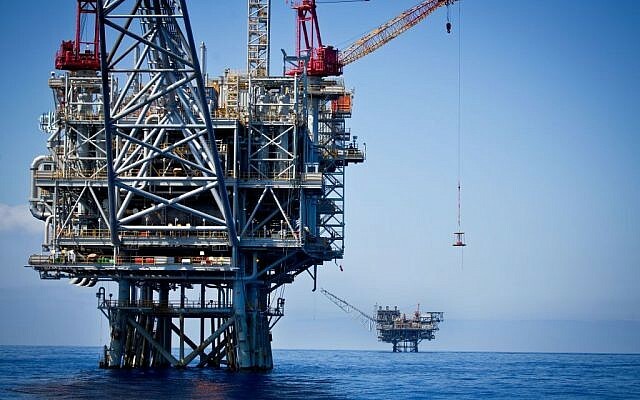 In February last year, Noble Energy announced it was pushing ahead with the development of the Leviathan gas field, Israel’s largest, securing financing for the nearly $4 billion project and planning on bringing it online by 2019. Leviathan, discovered in 2010, is estimated to hold 18.9 trillion cubic feet (535 billion cubic meters) of natural gas, along with 34.1 million barrels of condensate. Development of its own energy resources is seen as a major strategic asset for Israel, which has no oil and little water. Nobel, which is partnered with the Israeli firms Delek Drilling and Avner Oil Exploration on Leviathan, set out a timeline that would see the first extraction by 2019. Israel hopes the development of Leviathan will allow it to export gas, which it says could help grease the wheels of regional diplomacy. Regulators have charged that the government’s original deal with Nobel and Delek violated antitrust laws. In March 2016, Israel’s High Court of Justice shot down the deal’s “stability clause,” in which the government could not impose regulatory changes, such as breakups of suspected monopolies, on the consortium for a full 10 years. Cabinet ministers in May 2016 approved a new version of the deal that included a clause enabling future governments to alter the terms agreed with drilling companies. The deal follows an initial sale by Noble of 3.5 percent of the Tamar field in mid-2016. Combined proceeds from both deals amount to nearly $1.25 billion, of which almost $1 billion will be in cash, Noble said.